This exclusive continental bed is our most recently developed model. It has a full three pocket layers that will give you both adherence support when you are resting or sleeping. The large spring depth gives a vague and luxurious feel. 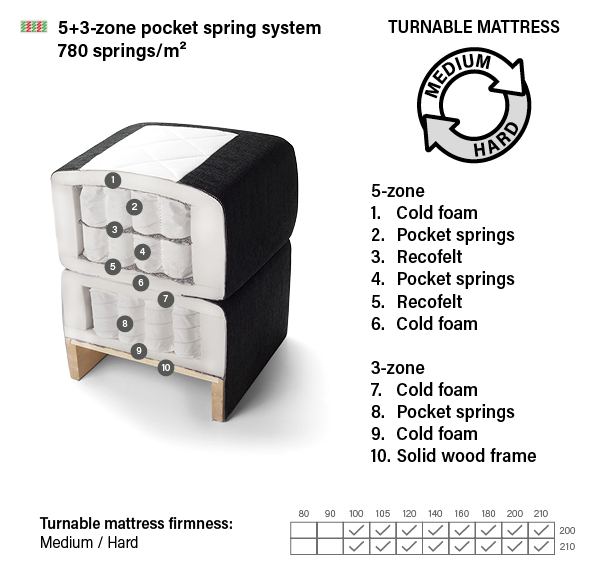 t’s turnability allows you to choose between a medium or a hard side on the mattress. 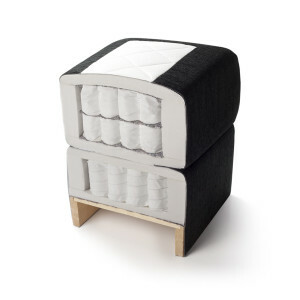 This is the bed from top class that has the look and the touch.